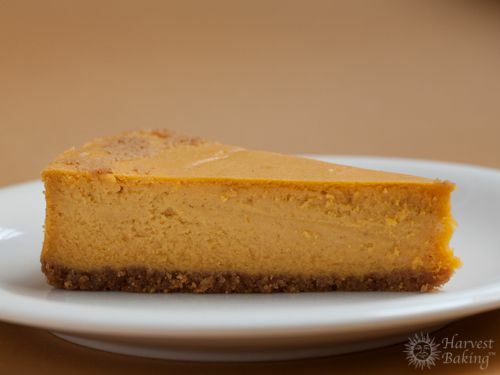 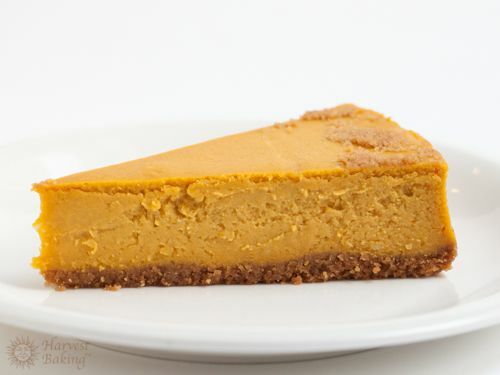 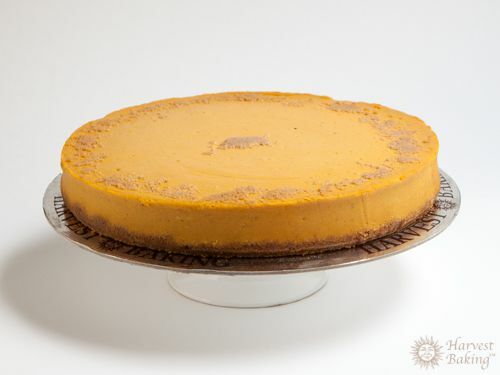 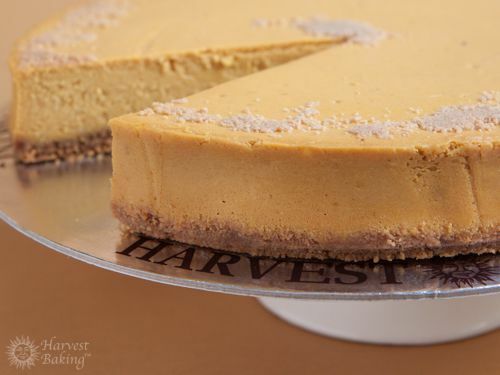 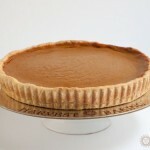 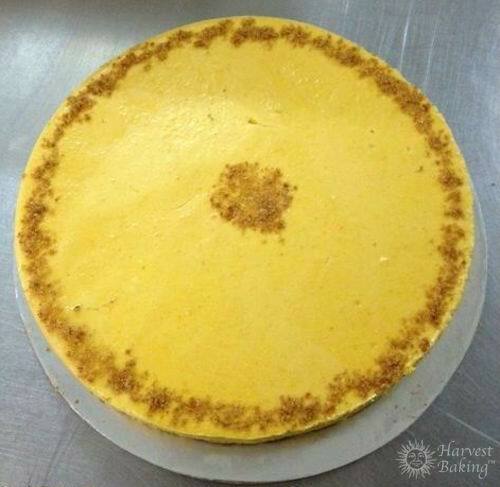 Fresh roasted pumpkin and harvest spices blended in a baked cheesecake with a gingersnap crust. 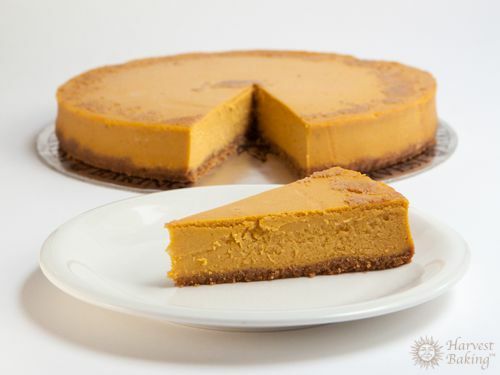 Now in two sizes! 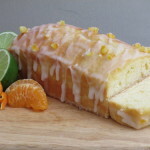 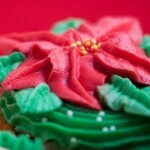 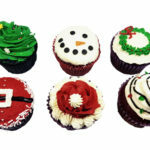 Choose from either 18cm or 24cm.